LPA Sunflower Chapter schedules events throughout the year for our members and their families. A complete update of these events and news listings can be found in our newsletter. 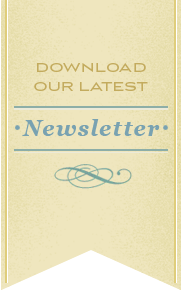 To receive our newsletter via email, sign up for our mailing list. The next District 7 Spring Regional will be held in Kansas City, KS. We will keep you posted when more information becomes available. Visit lpaonline.org for more information about national news. We have new officers in our Sunflower Chapter. Thankyou to those that have stepped up to serve our chapter in leadership rolls. We cannot succeed without valuable volunteers. The Maize Wingspan (March 2016) publication wrote an article about our Sunflower Chapter member, Katie Scheer. Special thanks to Brooklyn Blasdel, a seventh grade student at Maize Middle School. The article can be found here Maize Wingspan.